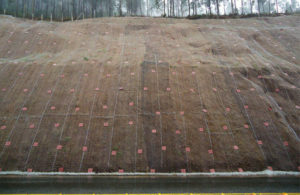 Many factors are responsible for embankment and slope instability. One of the reasons is that present construction space is limited, requiring marked slope inclination. 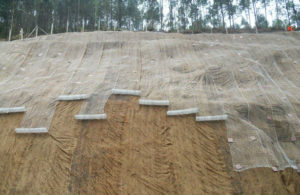 In other cases, vegetation removal, storms and sub-surface water may create instability on previously immobile slopes. 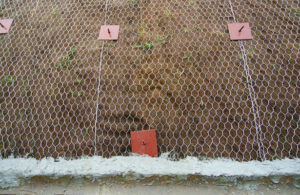 These conditions usually lead to degradation on the slope surface or even deep instability. 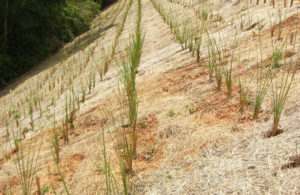 There are several alternatives to stabilize these slopes by using structural solutions.